Grab a mug of your favorite hot beverage and put those slippered feet up for a well-deserved weekend read! 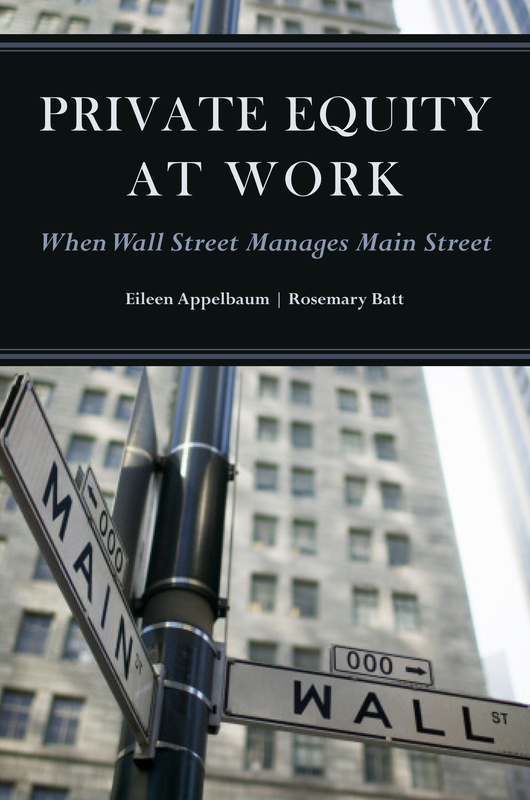 Eileen Appelbaum, Rosemary Batt : Private Equity at Work: When Wall Street Manages Main Street. New York: Russell Sage Foundation, 2014. 396 pp. $35.00, paper. Michael Jensen of University of Michigan Ann Arbor recently reviewed “Private Equity at Work: When Wall Street Manages Main Street” by Eileen Appelbaum, Rosemary Batt in Administrative Science Quarterly. Private Equity at Work is a wonderful introduction to private equity. Using a mixture of simplifying models, aggregate descriptive data, published statistical analyses, and detailed case studies, Applebaum and Batt provide a comprehensive examination of private equity and its role in the U.S. economy and society. The authors propose that “the private equity business model represents a test of the notion that pursuing shareholder value aggressively is a good thing by putting the shareholders even more in charge” (p. 4). Although they question the value of private equity for anybody but the general partners running private equity funds, their critical approach to private equity is nevertheless a remarkably fair and balanced evaluation of private equity’s advantages and disadvantages. Click here to read the rest of the review from Administrative Science Quarterly. Want to know when all the latest reviews and research articles are available from Administrative Science Quarterly? Click here to sign up for e-alerts! The news isn’t always uplifting: declining home price growth, sinking big business profits, and rising gas prices can make for an economy that is less than reassuring. How can we even start to fix it? According to Nancy Adler there is hope if we allow our passions to lead us to creative solutions and we strive towards a sense of beauty in our leadership. You can watch the video of Nancy Adler speaking on this topic by clicking here. Nancy Adler also published a paper on this topic entitled “Leading Beautifully: The Creative Economy and Beyond” in Journal of Management Inquiry. Responding to the challenges and yearnings of the twenty-first century demands anticipatory creativity. Designing options worthy of implementation calls for levels of inspiration, creativity, and a passionate commitment to beauty that, until recently, have been more the province of artists and artistic processes than the domain of most managers. The time is right for the artistic imagination of each of us to co-create the leadership that the world most needs and deserves. 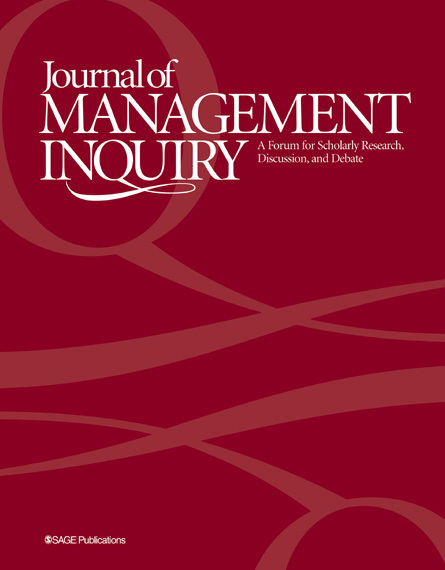 The article “Leading Beautifully: The Creative Economy and Beyond” from Journal of Management Inquiry can be read for free by clicking here. 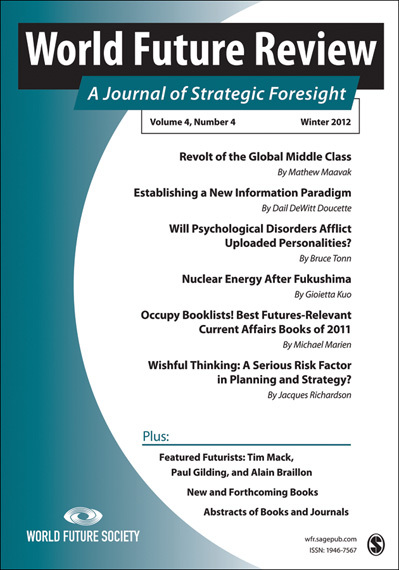 Want to know about all the latest news and research like this from Journal of Management Inquiry? Click here to sign up for e-alerts! Do Home Foreclosures Affect Some Neighborhoods More than Others? 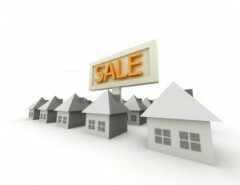 According to a December 2010 report from the United States Bureau of Labor Statistics’ Monthly Labor Review report, the U.S. housing bubble peaked in 2006 and burst in 2008. Residential-construction-employment fell to levels lower than those in 1993 and foreclosure signs quickly became a common sight in neighborhoods across the country. But were some neighborhoods affected more than others? Why? This is what authors Keith Ihlanfeldt and Tom Mayock explored in their article “The Variance in Foreclosure Spillovers across Neighborhood Types” from Public Finance Review. The estimation of foreclosure spillover effects has been the subject of a number of studies following the most recent housing market crash. An important issue largely overlooked by these studies is the extent to which these spillovers vary across neighborhoods. In this article, we use data from the South Florida metropolitan area to study the variance in these foreclosure spillovers across neighborhoods with different income levels and racial concentrations. We find that the largest foreclosure spillovers occur in higher-income neighborhoods. In low-income, minority neighborhoods, we find no evidence of spillover effects. The results have important implications for local governments. Clickhere to read “The Variance in Foreclosure Spillovers across Neighborhood Types” from Public Finance Review for free! Don’t forget to click here to sign up for e-alerts and keep up to date on all the latest news and research from Public Finance Review! Who is Hurt By Corruption in the United States? What is the economic impact of corruption? 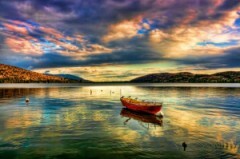 And who is hurt most by these misguided acts? 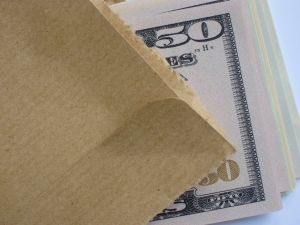 Author Adriana S. Cordis discusses this topic in her article “Corruption and Composition of Public Spending in the United States” from Public Finance Review. I investigate the relation between corruption and the composition of state government spending in the United States. The analysis reveals that the United States is not immune to the adverse effects of corruption documented in cross-country studies. Corruption lowers the share of state government spending devoted to higher education and raises the share of spending devoted to other and unallocable budget items. These results are robust to the use of political variables to instrument for corruption. There is also some evidence that corruption lowers the share of spending on corrections and public welfare and raises the share of spending on health and hospitals, housing and community development, and natural resources. Click here to read “Corruption and Composition of Public Spending in the United States” from Public Finance Review for free. What to get updates on all the latest from Public Finance Review? Click here to sign up for e-alerts!